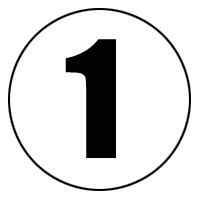 Brunner Motorsports are a Professional Offshore Racing Team and Motorsports Company. 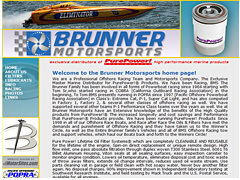 The Exclusive Master Marine Distributor for PurePower!® Products. They have been racing and involved in all forms of powerboat racing since 1964. BMS presently run in POPRA [Pacific Offshore Powerboat Racing Association] in Class’s- Extreme Cat, P-1, and Super Cat Light.